Une autre belle boite tant attendu est arrivée à ma porte il y a 2 semaines, Beauty Heroes! Yeah. Excitement x1000. Ce mois-ci, Beauty Heroes met en lumière une belle marque basée à San Francisco : IN FIORE natural luxury beauty. Une belle marque que je n'avais pas entendu parler jusqu'à maintenant. Il n'est pas trop tard pour vous inscrire et recevoir cette boite ici, vous pouvez utiliser le code : GREEN pour avoir 10$ de rabais. Pour plus d'information sur l'inscription, lisez mon dernier billet ICI. Another long-awaited beautiful box has arrived to my door 2 weeks ago, Beauty Heroes! Yeah, Excitment x1000. 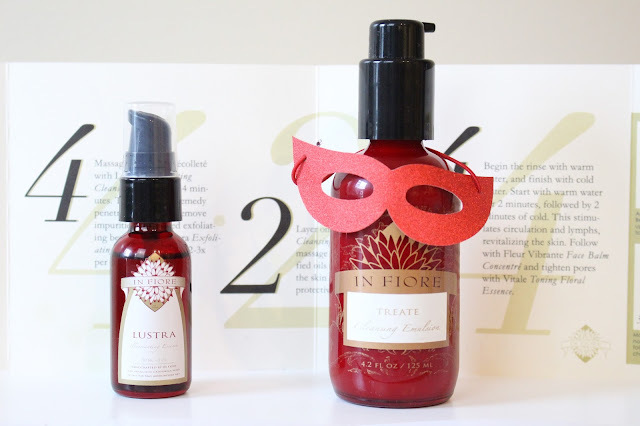 This month, Beauty Heroes draw some attention on a beautiful brand based in San Francisco: IN FIORE natural luxury beauty. A nice brand that I had not heard of until now. It is not too late to subscribe and receive this box ici, you can use the code GREEN to have a 10$ rebate. 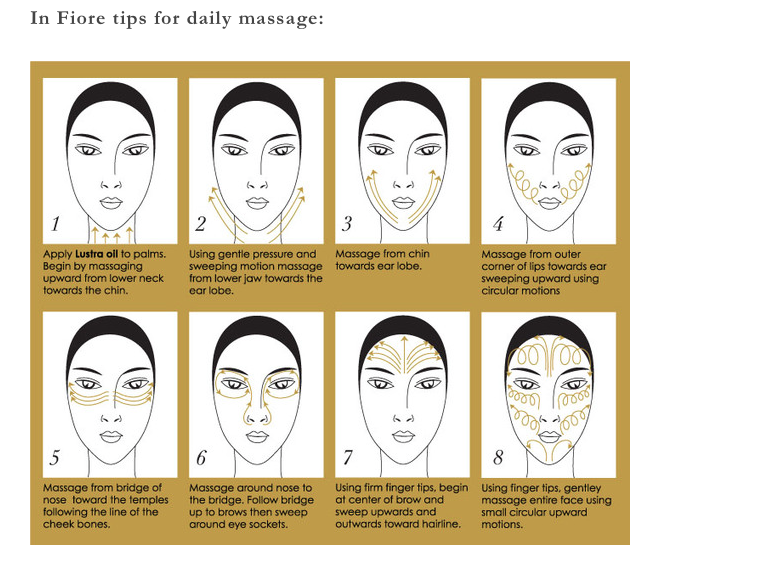 For more information about subscribing, read my last post ICI. 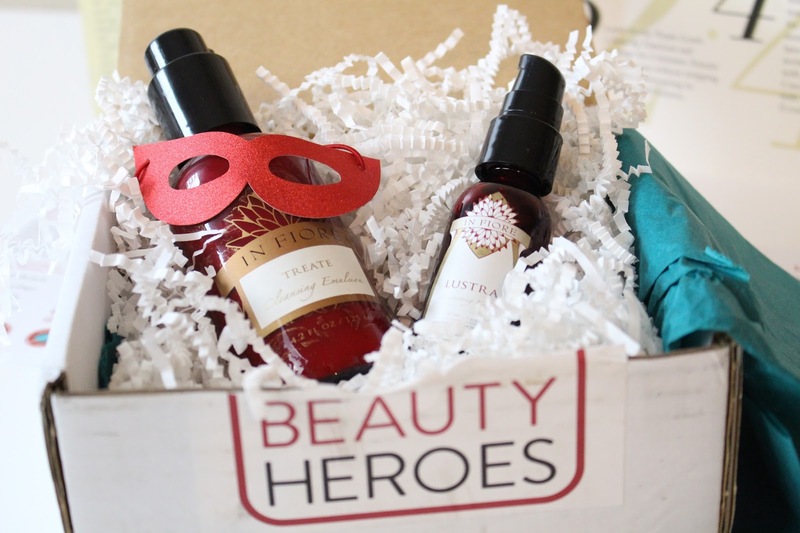 Dans la boite Beauty Heroes - October box In Fiore, il y avait 2 produits. 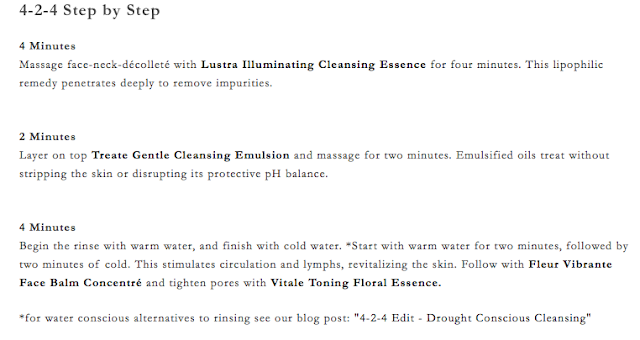 Un format régulier (125ml) du Treat Cleansing Emulsion (58$) et un format de 30 ml du illuminating Cleansing Essence (30$). In the box Beauty Heroes - October box In Fiore, there were 2 products. 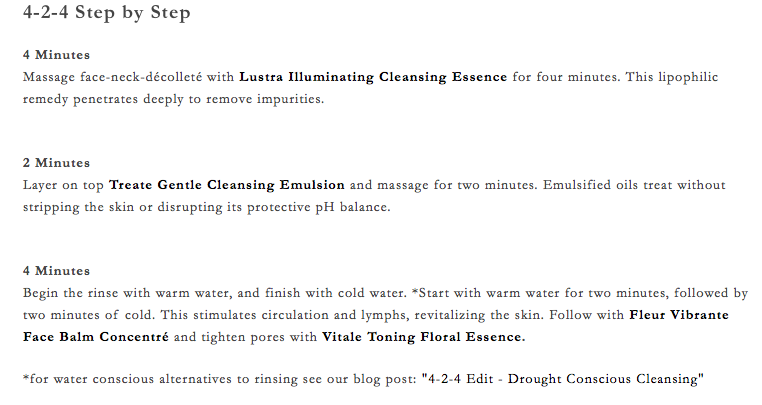 Treat Cleansing Emulsion (58$) and a 30 ml-size of illuminating Cleansing Essence (30$). "Julie is a modern day apothecary with an urbane, accessible manner and sophisticated wit. She is a blender, a parfumeur, a world traveler, and a student of anthroposophy." "Inspired by Old World apothecaries and history’s alchemists, Julie practices her craft with the accumulated wisdom of an ancient tradition. She is guided only by an irrepressible intuition for scent and blending, a passion that emerged in childhood as she pried through her mother’s French cosmetics filling notebook after notebook with imaginative chemical formulary. As if a scent spiritually imprints itself, Julie absorbs intimate knowledge of each essence like a character study. This uncommon ability translates into remarkably nuanced fragrances that sets In Fiore above all others. Mindful of restraint, she does what needs to be done and nothing more allowing nature’s floral gifts to speak on their own." Je suis très heureuse d'avoir eu la chance de découvrir cette marque, et ces deux produits sont un gros coup de coeur. Je vous avertis, je suis une grande fan de Jasmine. Les bouteilles sont tellement belles!! C'est la première fois que je vois de belles bouteilles rouges comme ça! De plus, ils sont en vitre. Lorsqu'on parle de soins pour la peau, de cosmétiques et qu'on émet notre opinion sur des produits, ça reste une opinion non? Bon et bien moi j'ai quelques critères très simples. Outre le fait des ingrédients, dont Beauty Heroes dans ce cas ci, se charge d'inspecter à la loupe, et bien il y en a d'autres. Résultat : Ma peau est vraiment propre, sans effet tiré, la peau hydratée et je ne vous parle pas de l'odeur qui est magnifique. J'ai l'impression d'être allé au Spa. I am very happy to have had the chance to discover this brand, and those two products are a huge coup de coeur. I advise you, I am a huge fan of Jasmine. The bottles are so nice!! It is the first time that I see such beautiful red bottles!! And, they are also glass-made. When we talk about skincare and cosmetics and we give an opinion about some products, it still is an opinion, right? Well, personnally I have some very simple criteria. Beside the ingredients, that Beauty Heroes in this case gets in charge of inspecting, there are other elements.. Result : My skin is really clean, no stretched effect, the skin is hydrated and I am not talking about the fantastic perfume. I have the impression of being at the Spa. J'ai adoré, on prend du temps pour soi, il faut dire que j'aime particulièrement ces moments de fin de journée. Les produits sentent vraiment bon et sont agréables à utiliser. Je compte essayer bientôt le baume Fleur Vibrante Face balm qui a vraiment l'air divin! I adored it, take some time for yourself, and I do need to say that I particularly like those end-of-the-day moments. The products smell so good and are very enjoyable to use. I am planning on trying very soon the Fleur Vibrante Face balm that really look divine! Love love love this duo!! Cleansed my skin like no other! 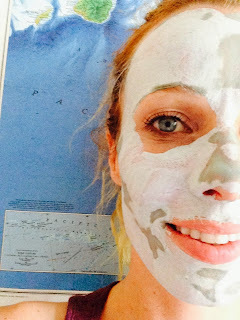 Stops making me be lazy when it comes to my skin haha great review babe!